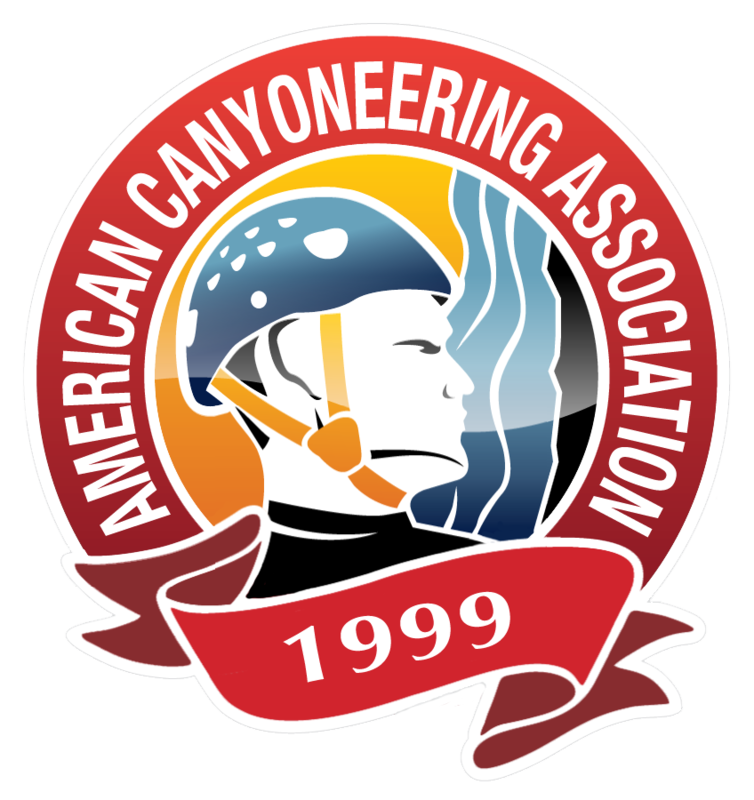 I have been involved in Canyoneering (Canyoning for the others) since about 2001 when a friend introduced me to the sport in a “dive in head first, sort of way”. Over the years I have attended many courses and eventually acquired my guide certification. It wasn’t until 2015 that I have put it all together to co-launch a guiding company in Jasper, Alberta, Canada. 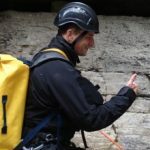 If you ever make your way to the Canadian Rocky Mountains come check us out at Rocky Mountain Canyoning.